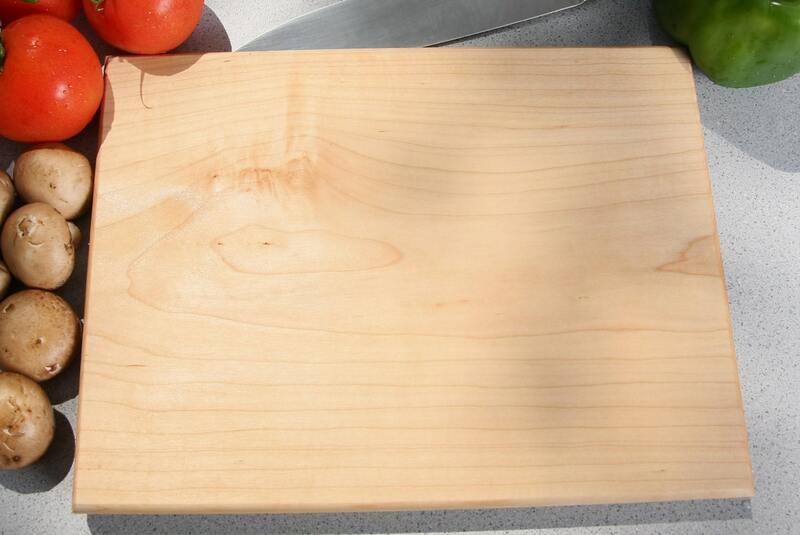 Please take a WELL LIT, high quality photo of your handwritten recipe. Please message the photos, along with your order number as the subject line. If you fail to supply a high quality image, we may cancel and refund the sale. 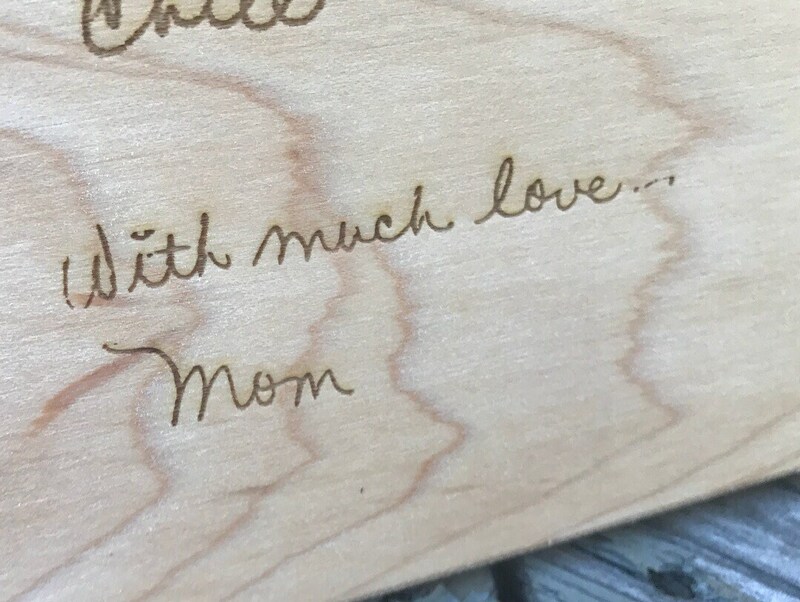 Poor image quality leads to poor engravings, and then it's a headache for everyone involved. 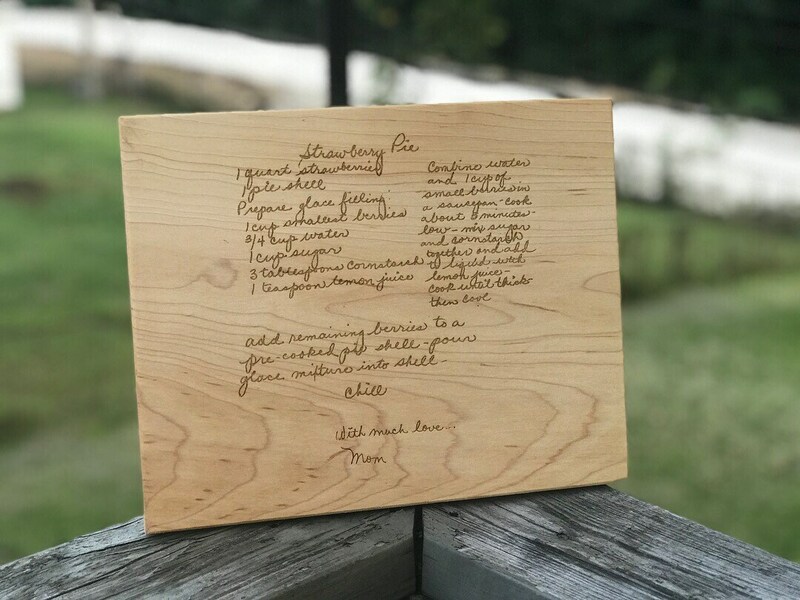 There is a slight increase in price compared to normal engraved boards because each recipe photo has to be edited and converted to the proper format in order to be engraved. 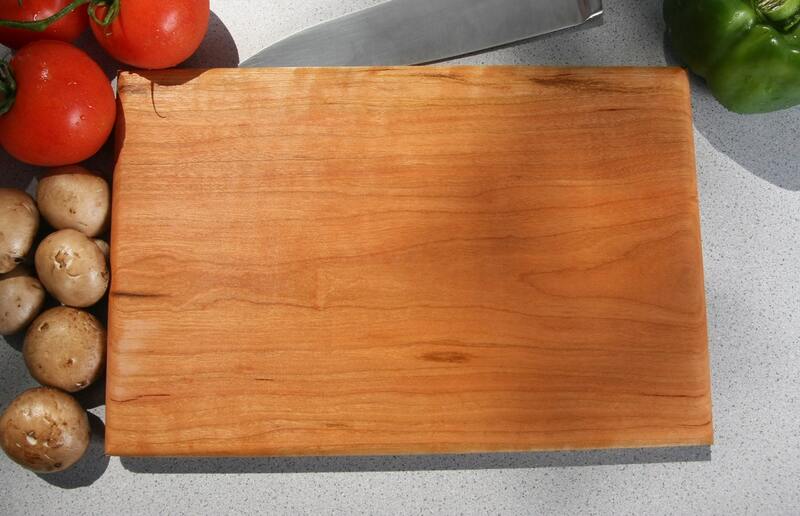 - RECIPE CUTTING BOARDS ARE NOT AVAILABLE ON WALNUT OR BAMBOO.